The Missionvale Ireland Trust was established in late 2008 as the Irish support arm to the Missionvale Trust in South Africa. Missionvale Ireland was set up in response to what many Irish had witnessed and experienced during their 10-day working visit to Missionvale, South Africa, in Jan/Feb 2008. The strategy of the Missionvale Care Centre has been expertly thought out and put together by Sr. Ethel Normoyle and her team in the shantytown. However, what is blatantly obvious to anyone visiting Missionvale is the immediate need for funds. 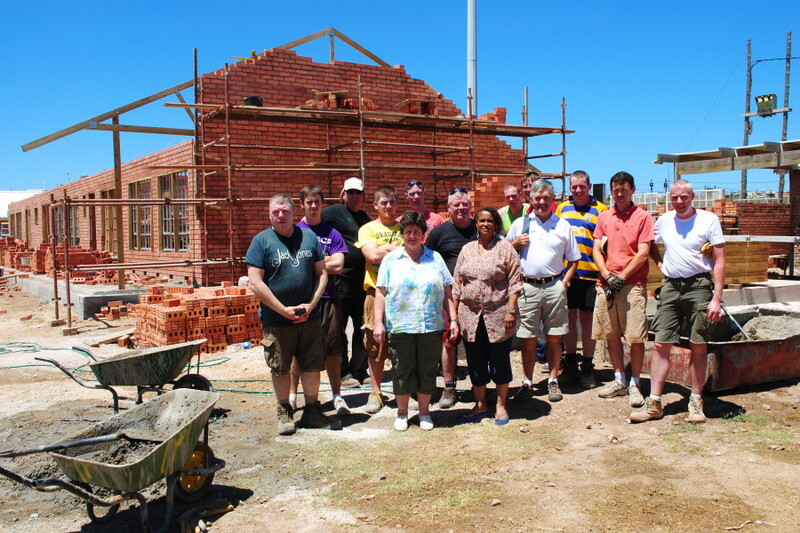 The Primary AIM of the Missionvale Ireland Trust is to play its part in Ireland to provide some of this financial support, to relieve poverty and provide education to those in need of medical, spiritual, humanitarian, hospice and palliative care in the Missionvale Township in South Africa. “I have long been an admirer of an extremely humble and hugely inspiring lady called Sr Ethel, who has so far spent 28 years of her life living far away from her native beloved Co Clare, dedicating her time to help the people of the township of Missionvale in South Africa. The work of ‘Missionvale Ireland’ in supporting Sr.Ethel is low key, but gets right to the root of where the support is most needed. Humbly and effectively!! As a Clarewoman myself, I am immensely excited to be an Ambassador for ‘Missionvale Ireland’, this Clare-based registered Irish Charity. Some of its Trustees are lifelong family friends that I know that I can trust implicitly.